A high school sports team is just that: a team. It’s a group of people working closely with each other to reach mutual goals, whether it’s winning Friday’s game against a rival school, or making it to the national finals. Great coaches are good communicators, and by taking advantage of new technologies, it’s easier than ever to keep all your team members on the same page about important things. Whether you’re coordinating a schedule change, or letting people know you can’t make it to practice tomorrow, the right communication tools can make it easy to keep your team informed. 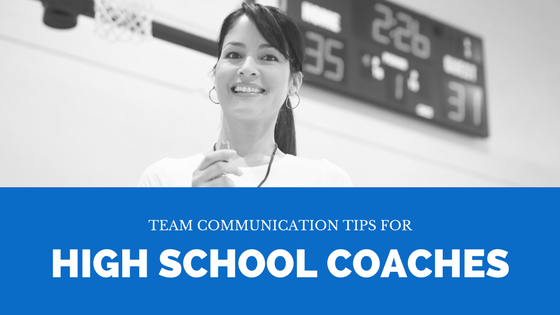 As the head coach, communicating effectively with your team members is a critical part of your job. Whether you’re offering positive feedback to your team as a whole, or going over a new defensive strategy, your role revolves around timely and effective communication. You’re providing teaching and instruction, helping athletes improve their form and technique while they build strength and stamina through training. You’re providing discipline and structure, coordinating practice sessions and other activities to keep the team prepared for their latest competition. You’re providing feedback about performance, both as a team and for individual players. In many places, high school sports can be serious business. 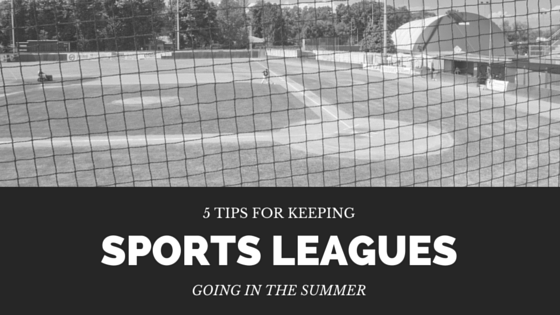 Some of your best athletes may be aiming for scholarships that help give them a chance to get into a better school, and high school games can attract quite a crowd from across town. With that said, these kids aren’t professional athletes. High school coaching is often an intricate balance of teaching skills and techniques, and pushing your team to succeed and win. When you’re working with a close-knit group of people like a sports team, conflict is inevitable. Whether an athlete is upset about the amount of play time they’re getting, two players are butting heads, or one of your players is having trouble balancing sports with schoolwork, you’ll often be called upon to help people resolve problems. It’s worthwhile to stay up to date with conflict resolution strategies that work. Encourage people to communicate assertively without becoming aggressive. Examine multiple sides of an issue, and focus on the problem itself, not the people involved. Focus on areas of common interest and common goals, to help involved parties find a mutual solution to a disagreement. Let your players feel confident expressing concerns, disagreements, and problems. When you listen to your team, you can help bring out the best in them. Many high school students grapple with social adjustment issues, academic stress, and other problems that can impact their ability to perform on the field. If one of your players is faltering, you may be able to help them find a way to deal with the underlying problem. As the lead communicator and coordinator for your team, one of your responsibilities is to keep everyone up to date on changes in the schedule. Things like last-minute weather cancellations, to letting everyone know about an upcoming fundraiser, are expected from you. 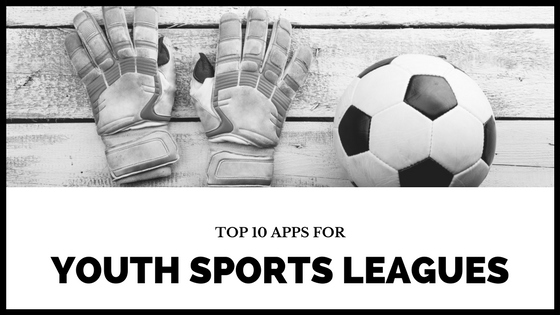 Luckily, there are great online communication tools available like DialMyCalls that can help you reliably send out notifications to athletes, parents, and volunteers. Along with more abstract aspects of communication, like listening intently and learning to resolve conflicts among team members, there’s also a technical side to communication. You’re probably communicating remotely with your athletes, and possibly their parents, on a regular basis. Whether you’re sending out emails or making phone calls, it’s important to make sure everyone’s aware of things like sudden schedule changes, fundraising events, and rain out calls. Trying to send out this information can be a challenge. Email addresses and phone numbers change, and there’s always a chance that your contact information isn’t up to date. Calling each person individually can be a hassle, and past a certain volume, most smartphones struggle to successfully send out text messages to large groups of people. With standard calls or emails, it’s difficult to ensure that your message was received by everyone on the team. Many high school sports coaches turn to online services or web apps designed for fast, easy mass communication. One of the most popular solutions is a program called DialMyCalls, designed for use by organizations of all sizes. DialMyCalls is a web-based service designed to send a large number of identical emails, recorded voice messages, or text messages at the same time. Because it’s inexpensive and cost-effective per message, it’s a feasible solution for even cash-strapped public school districts. To send out messages, you can upload a set of contacts from a spreadsheet. The team calling platform is designed to send hundreds or even thousands of messages at the same time, making it ideal for situations where your smartphone’s SMS can’t handle the volume reliably. You can record a voice message or send text, depending on your preferences. Once you’ve sent out a message, you’ll receive a detailed call report that lets you know which messages didn’t go through, and how many were successfully received. If some of your contact information is out of date, you can save the call report and use that information to update your lists. This service is ideal when you need to send important information to all your players and their parents. Things like last-minute game cancellations, team photo reminders, parent notifications, and updates on fundraising efforts can be sent out in as little as a few minutes. 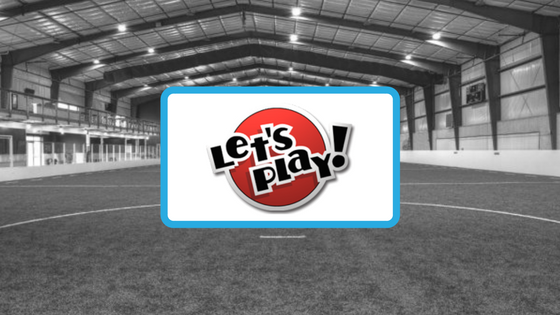 There’s a reason why so many sports teams, from community sports league programs to competitive high school athletics, take advantage of DialMyCalls to streamline their scheduling and communication efforts. It’s a helpful tool that lets you make sure that important updates make it to everyone who need to receive them, letting you communicate more easily than ever with your team.